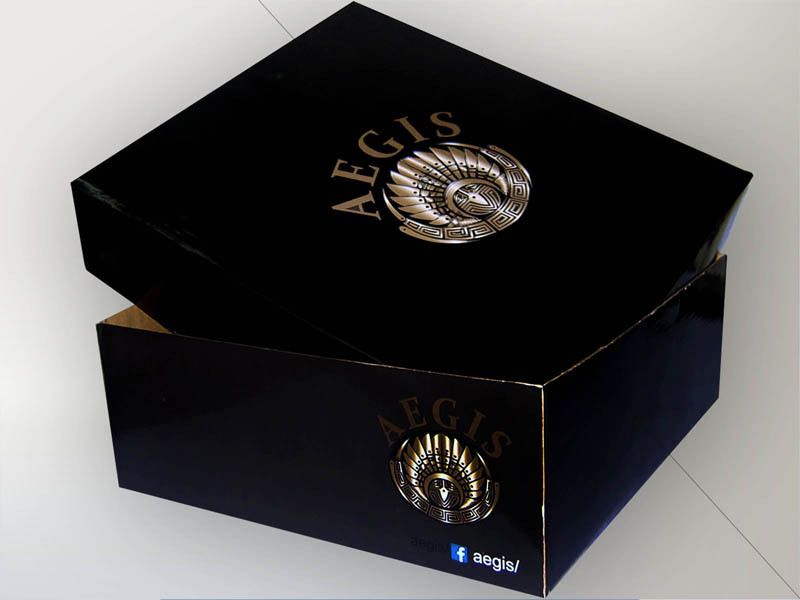 Customised shoe boxes are a popular way to add an extra flavor of sophistication and appeal to your brand. 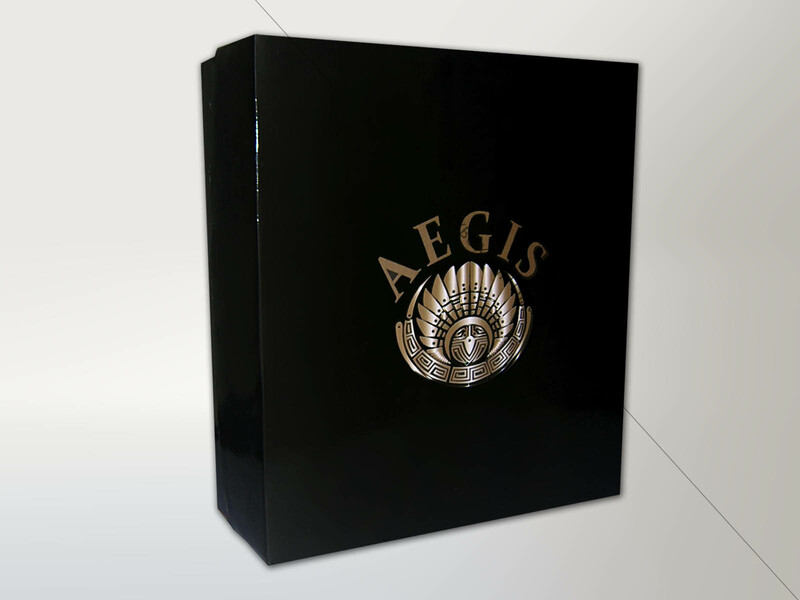 At my box printing we offer numerous embellishing printing options such as embossing/degassing, foil stamping, metallic and spot UV printing for a box that is truly dazzling. 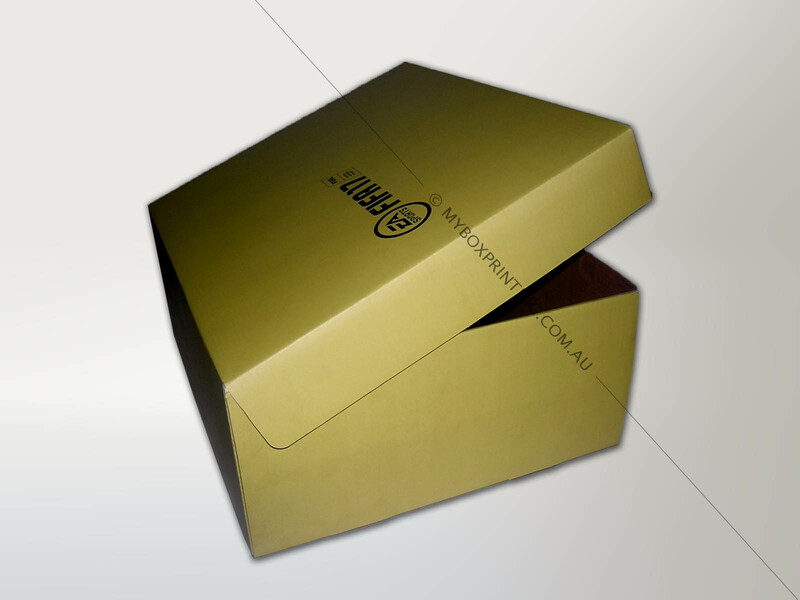 We also print on a variety of materials, our customers can choose from a wide range of corrugated card, cardboard, paper and plastic.The printed artwork on the shoe box often incorporates brand imagery to create an impression, and marketing purpose. 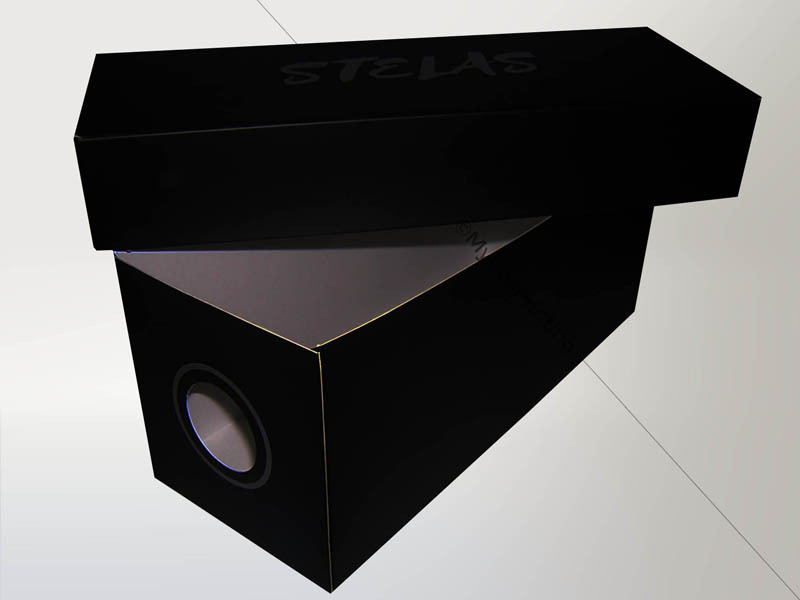 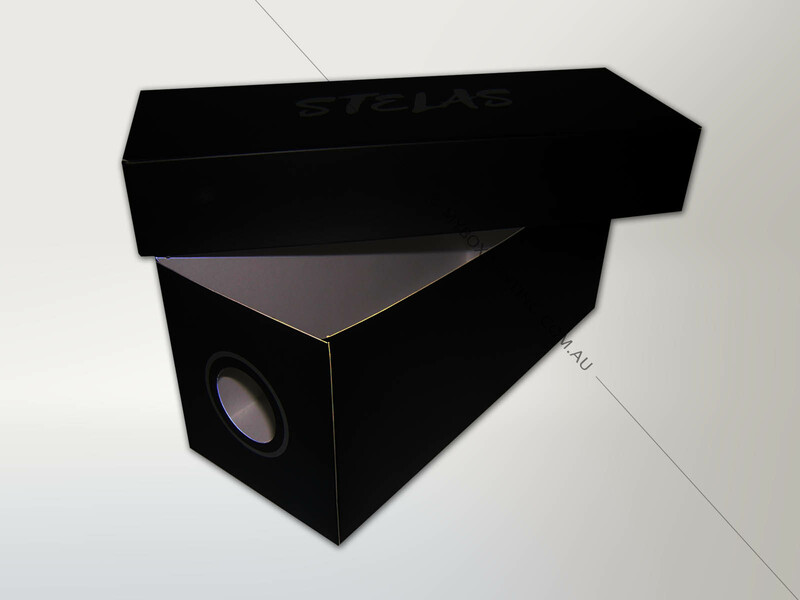 The packaging of the box can be die-cut in any shape or size and designed in a way to provide ease of construction, and yet an elegant appearance. 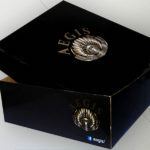 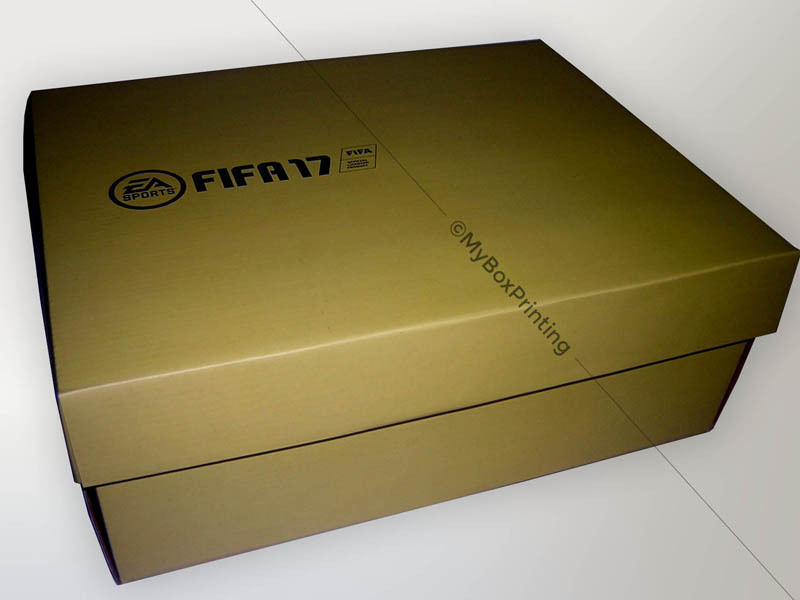 At My Box Printing we can create and design custom printed shoe packaging boxes for your business or event, providing a cost effective, and an aesthetically pleasing end product. 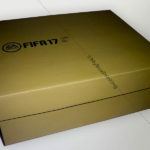 We provide a fast delivery, quality and price unmatched in Australia! 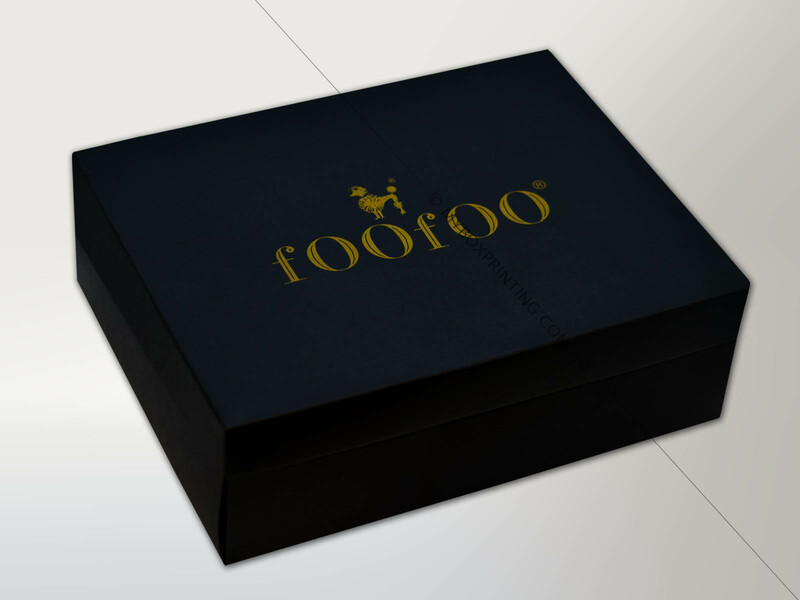 Are you looking to re-brand your business or design an artwork for your box? 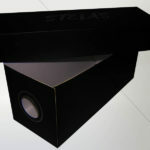 At my box printing we have an expert design team that is able to watch packaging. 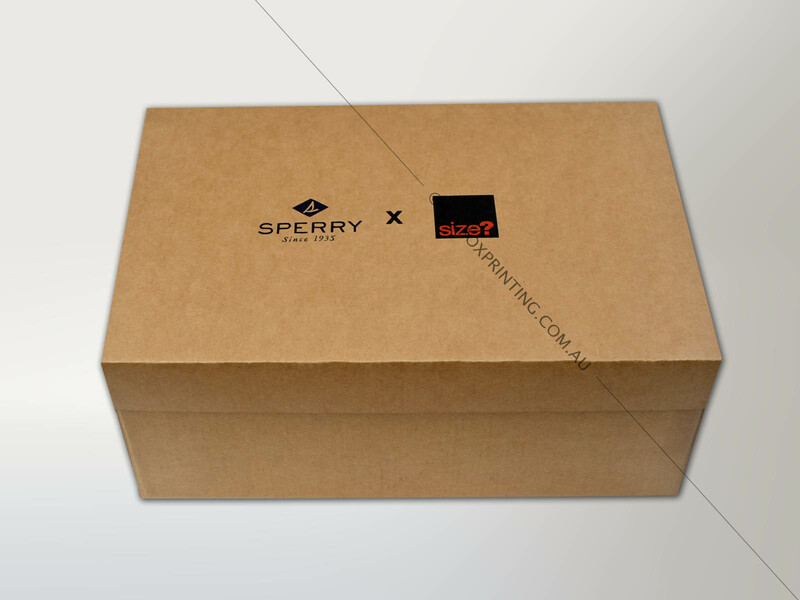 intro: Customized shoe boxes are a popular way to add an extra flavor of sophistication and appeal to your brand.